It shocks many individuals who have undergone arrest for felonies but never received a conviction to find out that they still have a criminal record in Texas. Unfortunately, receiving a case dismissal or a not-guilty verdict does not erase a history of crime. Under these circumstances, the only way to remove a criminal history from public record is to get the courts to seal or expunge the record. To understand the process of expungement and all its variables in accordance with state law, consider the six most-commonly asked questions about expungement laws in Texas. If you have been convicted of a crime in Houston, then you need solid legal representation. Contact the Houston criminal defense attorneys at the Law Offices of David A. Breston at (713) 224-4040. Prosecutors filed charges against you but dismissed them afterward. The courts convicted you of a crime, but afterward something proved your innocence. You never went to trial, and the prosecution suggested expungement. The Texas governor or the President of the United States pardoned you. In addition to the above-mentioned situations, you might qualify for felony expungement if you pleaded guilty to a crime or the courts convicted you of misdemeanor offenses as a minor. You might be eligible for record expungement if you have finished a pre-trial diversion program which the judge recommended to you following a deferred prosecution. However, people the court sentences to deferred adjudication qualify for expungement only if they have class C misdemeanors (the least serious type). People who have deferred adjudications for class B, class A, or felony offenses at any level will not qualify for expungement. They might be able to seal their records with an order of non-disclosure instead. The person entered a plea of guilty or no contest. The judge delayed proceedings, but did not enter an adjudication of guilt and put the person under court surveillance. The judge dismissed proceedings and discharged the individual in question by the end of the surveillance period. An order of non-disclosure applies to one particular criminal offense, not an entire criminal record. However, one might qualify for multiple orders of non-disclosure to seal multiple criminal offenses. 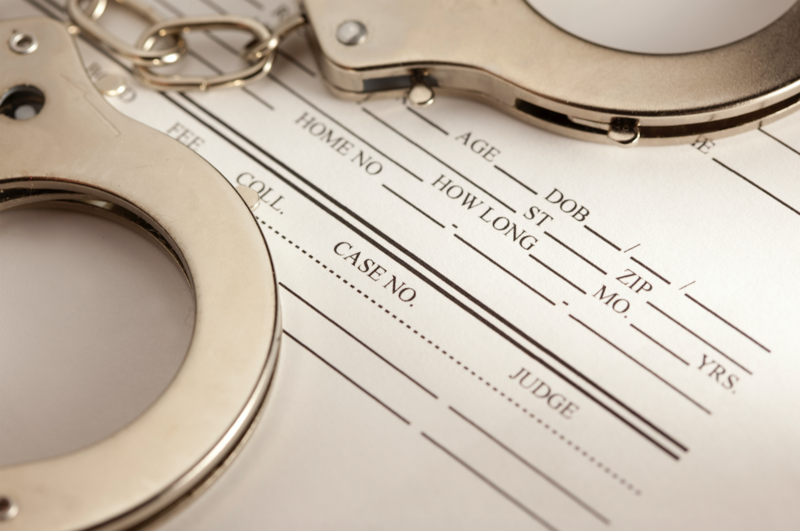 What Is the Difference Between an Expungement and a Non-Disclosure Order? Expungement erases a record, while a non-disclosure order blocks the public from viewing a record. When the courts fully expunge a record, you have the legal right to deny your previous arrest. Like an expungement, an order of non-disclosure also gives you this ability. Instead of eradication, however, the courts seal the record. Some government agencies and authorized non-criminal justice administrations can still access a non-disclosed record. Is There a Waiting Period Before One Can Request an Expungement or Non-Disclosure Order? If you have a question about your waiting period or wish to speak to someone about expungement or non-disclosure orders before the end of your waiting period, talk to a defense attorney. After someone files an expungement petition, it typically takes at least 30 days for the courts to schedule a hearing date. If the courts grant the expungement, it can take up to 180 days for them to register the record eradication. Increase the odds of convincing the courts to schedule your hearing and grant your expungement by consulting with a practiced attorney.